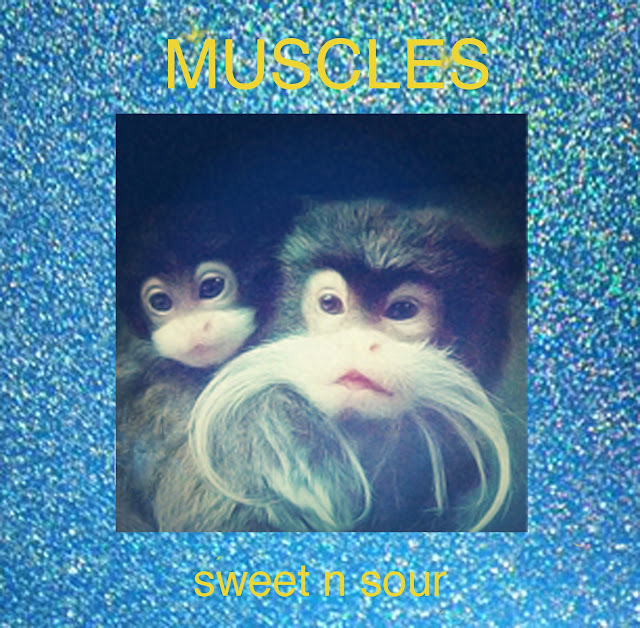 Not a lot of info out there at the minute, but we're definitely taken by the sugary sweet sounds of Boston boy girl duo MVSCLES (or Muscles) and their debut track "Sweet N Sour". In a similar vein to the ever popular Purity Ring, these short, stuttering synth stabs are apparent throughout "Sweet N Sour's" brief, candy coated two minutes and 24 seconds. Yet this one really makes new ground for itself, with the amusing "Wooo, wooo" and the pitch shifted vocals, you can't deny that this is stupendously playful and ingeniously infectious.